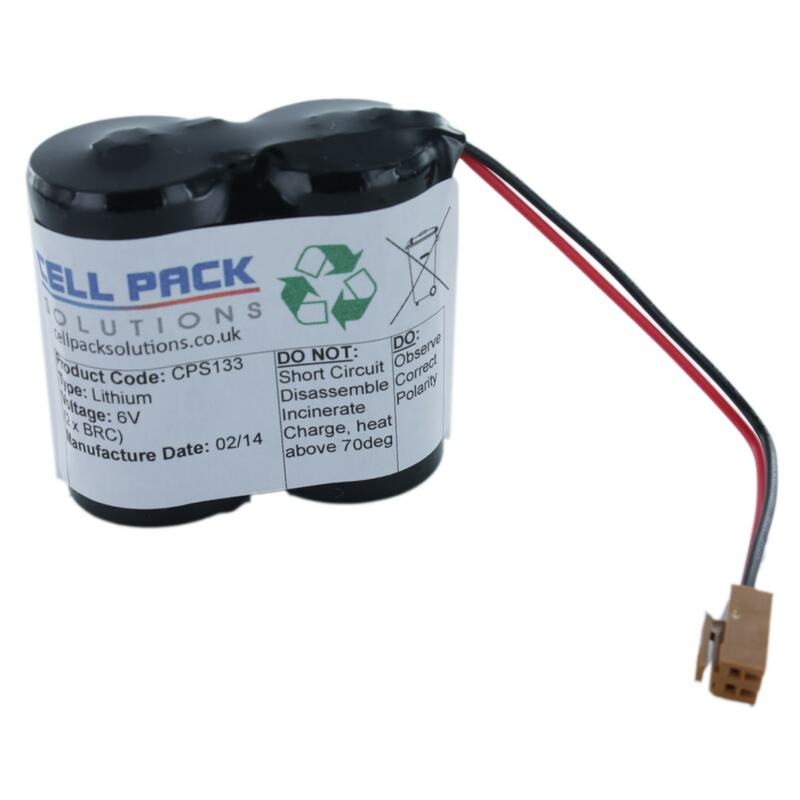 The Cell Pack Solutions CPS133 is a replacement battery for Fanuc CNC system amplifiers. 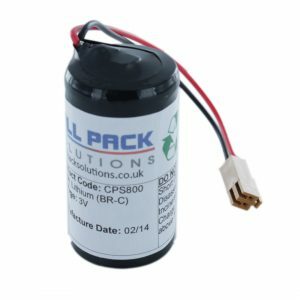 Fanuc references the battery in their spare part number directory as the A98L-0001-0902. It is recommended to replace CNC/PLC batteries yearly to avoid machine failure. The Panasonic BR-C cell used in the CPS133 has a low self discharge rate, resulting in a shelf life for up to 10 years. Good price. Easy to use website. Fast delivery. Very pleased over all.